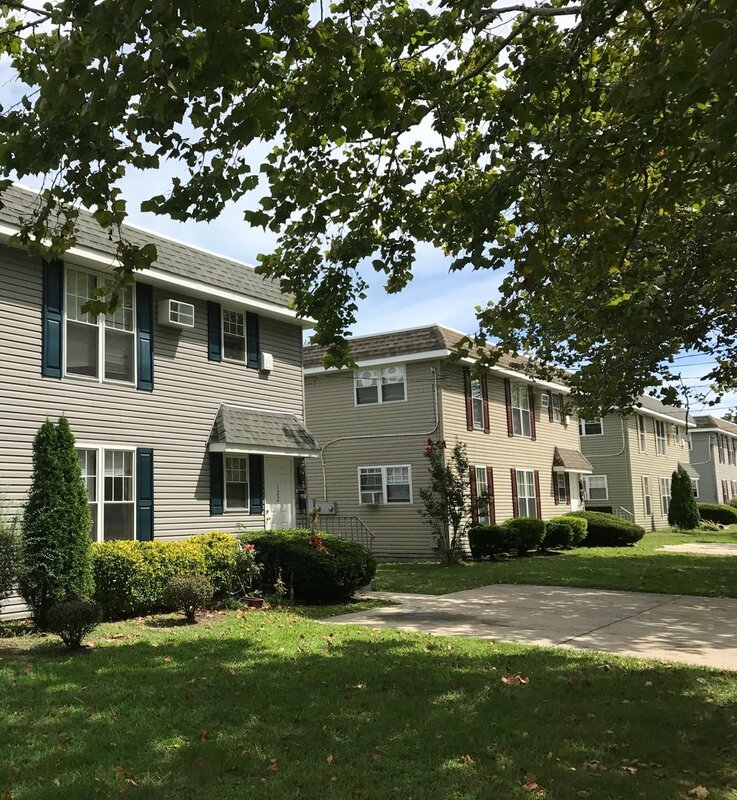 Northridge Townhomes are conveniently located right off Route 9. Check out our spacious floor plans and modern amenities. Our townhomes feature private entrances; each has its own driveway parking space, washer & dryer hookups, and 10,000 BTU thru-wall air conditioners. Floors are hardwood or carpeted; some are vinyl or ceramic tile. Kitchens have oak cabinets and formica countertops, stainless steel sinks, vented hood fans, frost-free refrigerator and range with oven. Each unit also features one off-street parking spot.